We’ve covered a wealth of information in this book, but that doesn’t mean your self-educational efforts should end here. 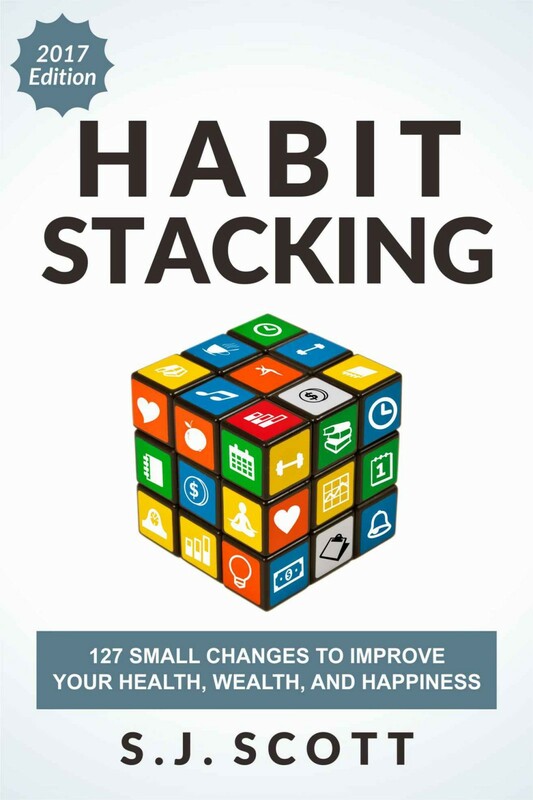 In fact, I’ve created a small companion website that includes many resources mentioned throughout Habit Stacking. • Each link and resource mentioned in this book, broken down into 12 sections. • A visual walkthrough of the ATimeLogger productivity apps. • A list of 155 ways to reward yourself for accomplishing a goal or task.